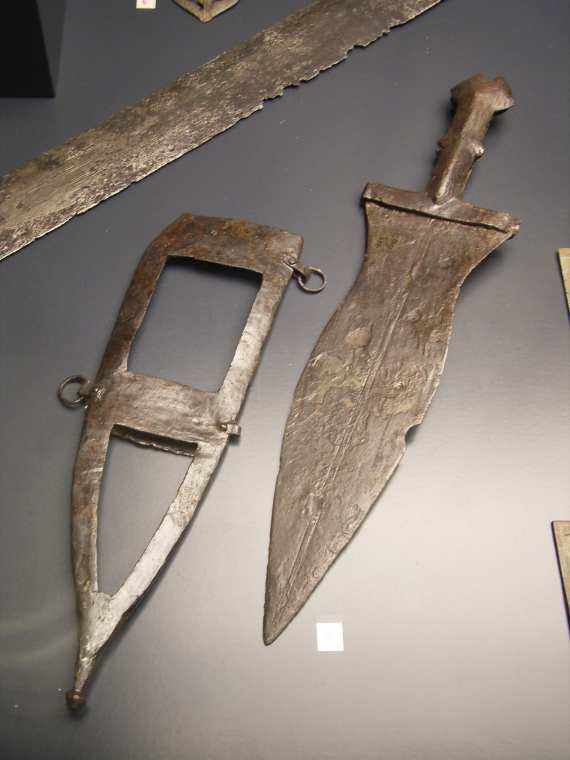 Roman soldiers used a dagger, called the pugio, as secondary (back-up ?) offensive weapon. 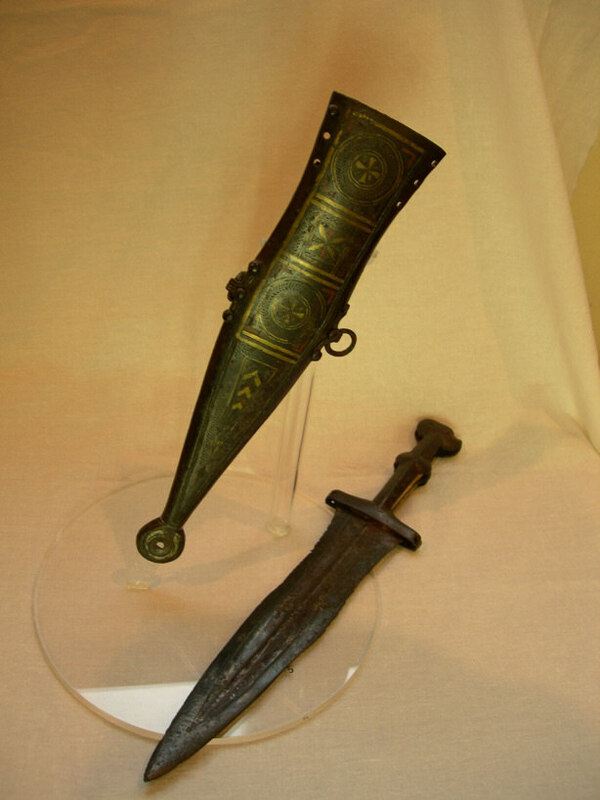 These are often highly decorated and were clearly a status symbol. The Location of Roman Legions from Caesar to ca. 300 AD is summarized in a table.